Thanks for downloading :) Have a nice day! And sorry for the mistakes ^-^ Graphics from: graphicgarden.com (taken from the free section). The above downloadable teaching material is meant for elementary school students and kindergartners and nursery school students at Elementary (A1) and Pre-intermediate (A2) level. 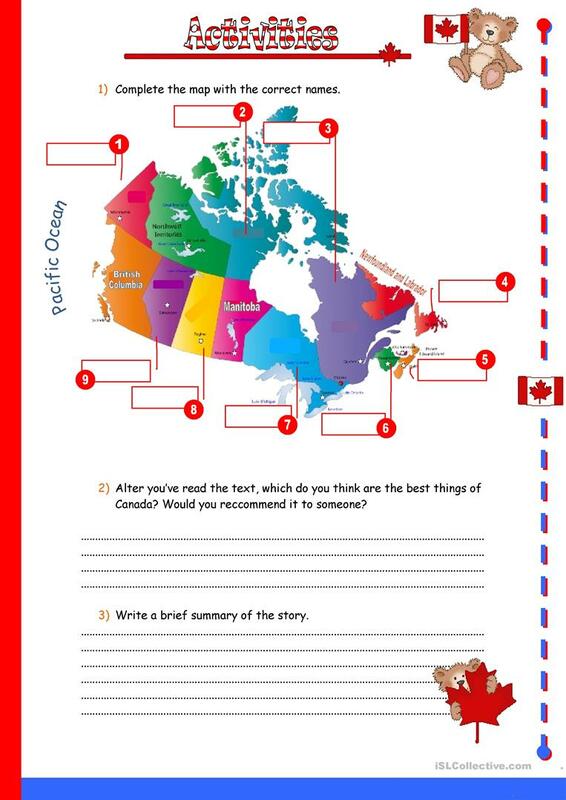 It can be used for working on your class' Reading skills. It features the theme of World.